Live the life @ Cresswind on Lake Lanier! 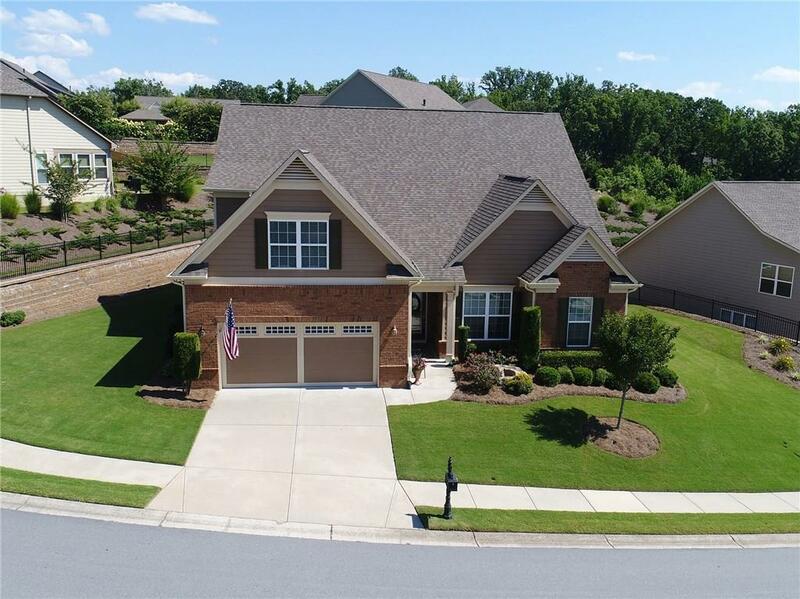 Adult community, Meticulously maintained and better than new w/extra crown molding, plantation shutters, blinds, speakers, extended garage & more. Open floor plan offers nice flow & solar tube brightens the space. Three bedrooms on main plus a separate suite on the 2nd level. Enjoy the over sized screen porch looking out to the private backyard. Forget about doing yard work here. Instead go to the fabulous clubhouse and enjoy the gym, pool and so many more happenings.This is the MAPLE plan but much larger than the model.